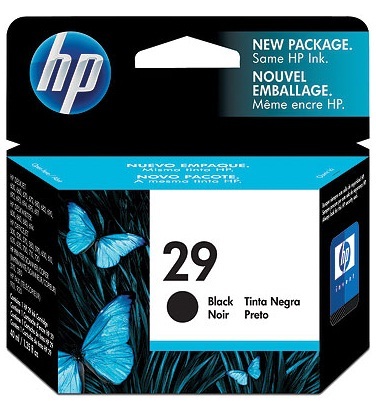 HP 29 black inkjet print cartridge is ideal for business or home users who want professional-quality printouts. 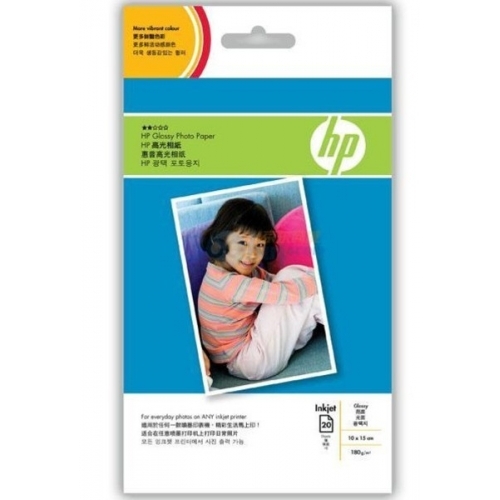 The HP 29 is a 600 dpi black pigmented ink print cartridge that delivers sharp, professional quality documents and is made to work with HP color inks for maximum results. Output is consistently crisp and clean on almost any plain paper. 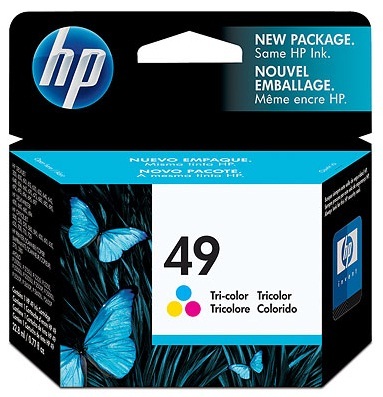 The print cartridge contains genuine HP ink that provides quality and reliability every time you print.